Chances are if you’re a college student, you allot most of your budget for textbooks and your monthly supply of ramen, leaving you with little to spend on clothes and shoes. To help you stay fashionable and financially responsible, we rounded up the best black boots all under $150. Not only do these boots come with friendly price tags, each pair is completely versatile for all your on- and off-campus events. 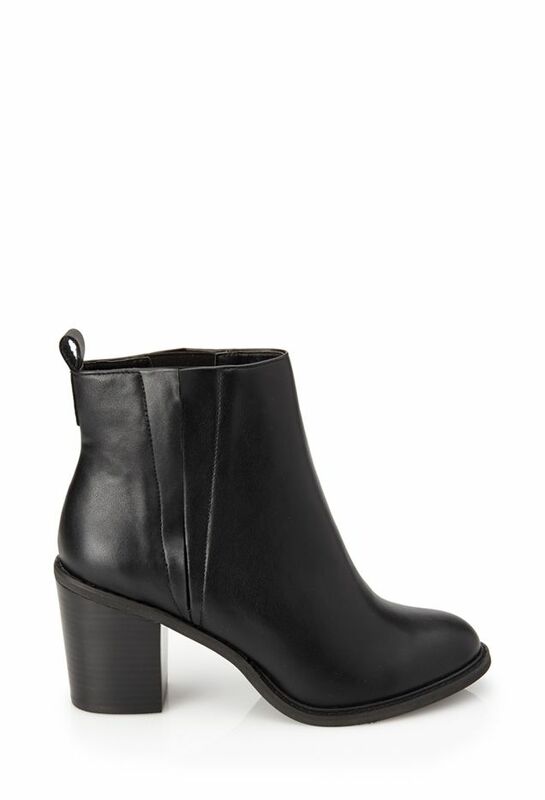 Scroll though to shop the seven best budget-friendly black boots. Are you a college girl living on a budget? What other wallet-friendly items are you on the hunt for? Let us know in the comments below!